When you’re a start-up, explaining who you are and what you do can be a challenge. That task becomes even harder when you’re a company with a brand new concept and product. So, it’s understandable that we have a bit of a tough time articulating exactly what our core product, our audio stories, our personal podcasts are. Finding the right words to describe a MemberWhen was easy, but defining it was a different story. We knew our invention contained elements of podcasts, documentaries, and personal diaries- but no single phrase seemed to capture the unique form of storytelling we had created. Plus, how do you name something that’s never existed before? Well, after many long chats and brainstorming sessions, we finally found the right title for our creation: personal podcast. An audio story that has many different categories and options to present your personal story or message, in the form of a podcast. 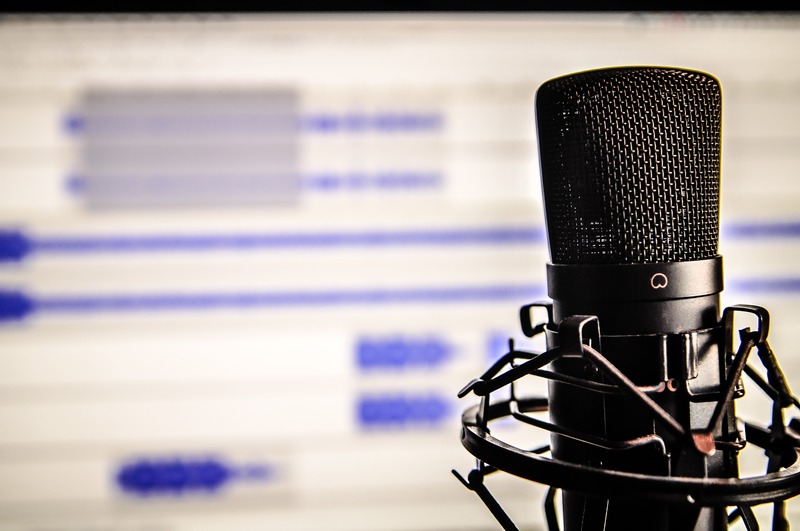 A podcast, as nearly 57 million Americans experience it, is an audio program that is available in digital form for download and is consumed as entertainment, education, or for personal enjoyment. Podcasts, in their nature, are broadcast to the general public and can be downloaded, subscribed to, or shared on social media. A personal podcast has the quality and production value of a podcast, with the privacy of a personal diary. Your MemberWhen is for your ears only, and you decide who to share it with. Also, while traditional podcasts tend to be produced and consumed episodically, personal podcasts can range from a program with several installments to one single production about an event, a person, a place, or a memory. One of the most important distinctions between personal podcasts and traditional podcasts is the content. At MemberWhen, every personal podcast is customized to feature the stories, memories, voices and messages of one’s life. 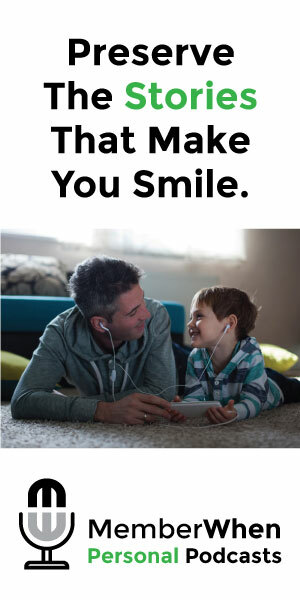 Similar to a personal diary or family album, a personal podcast contains characters, events, and perspectives that are unique to the individual or family at hand. More importantly, as we discovered at MemberWhen, the voices behind the stories are what make personal podcasts truly personal, it’s what makes a MemberWhen authentic. And just like no two voices sound the same, no two MemberWhens will ever be the same. Today, traditional podcasts are centered around a specific concept, topic, or narrative, and that subject matter remains a constant. With a personal podcast, there is no overarching theme or narrative that must be followed. One doesn’t need a grand story like Serial to do a MemberWhen. A personal podcast, quite simply, is a story- his story, her story, our story, your story, my story – told in the voices that matter most. MemberWhen helps present and preserve those stories in a new form: personal podcasts.